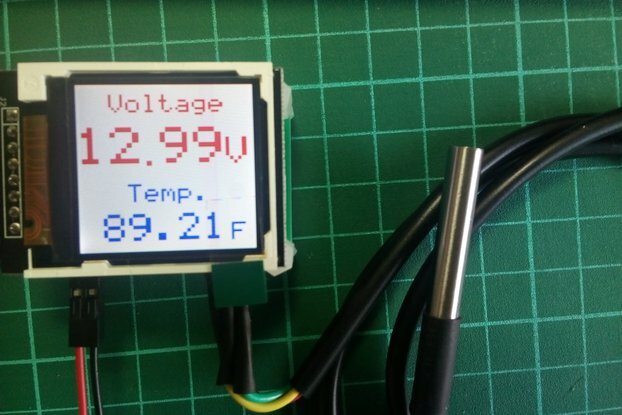 This is a professional digital Thermometer with 2 external K-Type Thermocouples for high temperature measurements. You can replace the thermocouples with any standard K-Type thermocouple connectors. 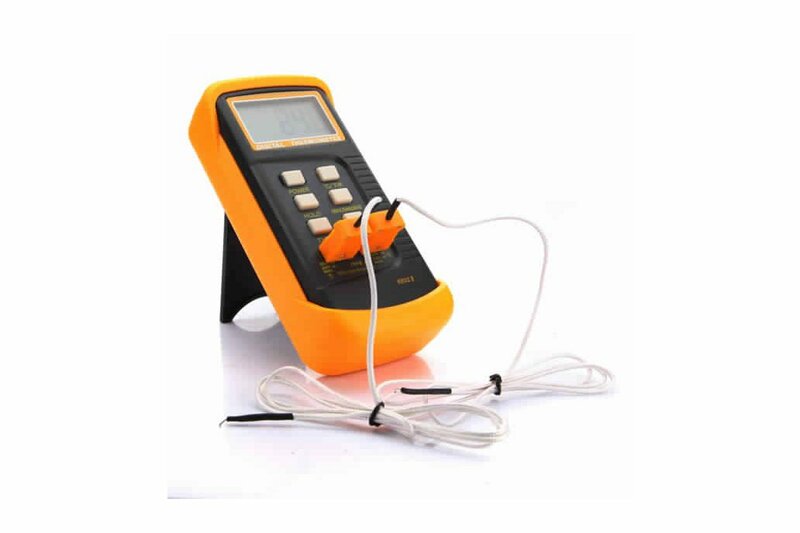 The thermometer has advanced features with 5 digits LCD Display and able to display Higher Temperature Range (up to 1300 °C / 2372 °F), Higher Resolution (up to 0.1 °C / 0.1 °F) and Higher Accuracy (up to ±0.1 °C). 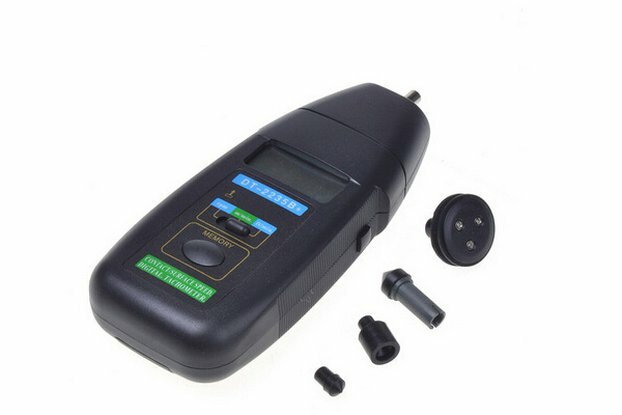 Moreover, you are able to fine tune the temperature by using Self-Calibration Function and Restore Factory Setting. It has a wide range of applications in Ovens, Furnaces, Ceramics, Pottery, Molten Metal and many other industrial uses.